Cities are responsible for over 70 percent of global energy consumption and CO2 emissions, mostly from buildings, marking a significant opportunity to focus climate change mitigation and adaptation efforts on dense urban environments. In addition to the unprecedented growth in the global building sector, nearly two-thirds of the building area that exist today will still exist in 2050. Therefore, any transition to low-carbon/carbon neutral built environment must address both new construction and existing buildings. 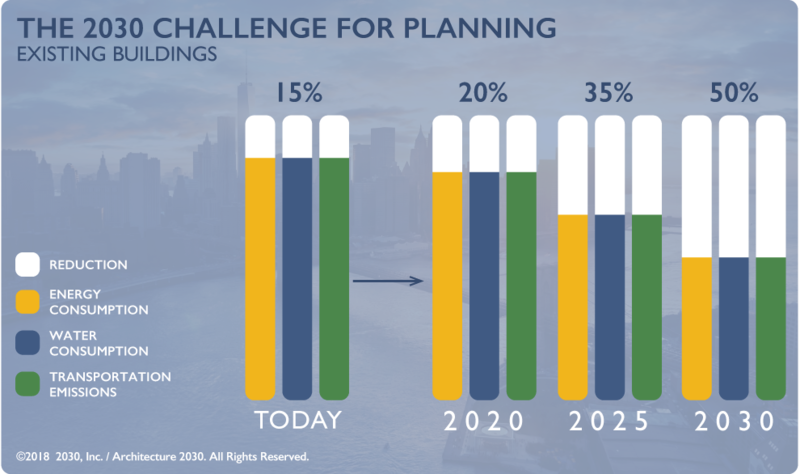 While many cities have made public commitments for carbon emissions reduction, few if any have comprehensive plans for meeting their commitments, nor are they addressing reduction strategies with those that address the pressing issues of resiliency and equity. The problem lies in how quickly building decarbonization solutions are being deployed. Even with significant growth in cities, new construction contributes only a small portion of highly efficient buildings to the overall building stock per year. Similarly, building renovations currently affect only 0.5-1% of the building stock annually, signaling a slow pace of change for the building sector. In order to achieve the target set by the Paris Agreement ­– to limit the rise in global average temperature to below the 2 degree C threshold – a significant increase in the rate and depth of existing building energy efficiency renovations and the generation and procurement of renewable energy (energy upgrades) is required. A carbon neutral built environment starts with design. 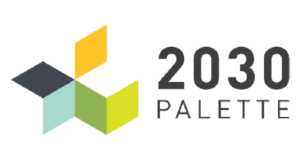 Architecture 2030 is dedicated to empowering designers to achieve the 2030 Challenge targets and to design carbon neutral built environments. 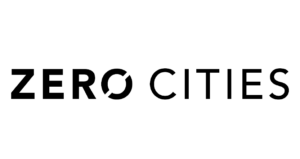 The 2030 Districts Network, founded by Architecture 2030 and now independent organization, has a membership of 18 high performance urban building districts across North America, with over 388 million square feet of commercial building space and 960 member organizations. 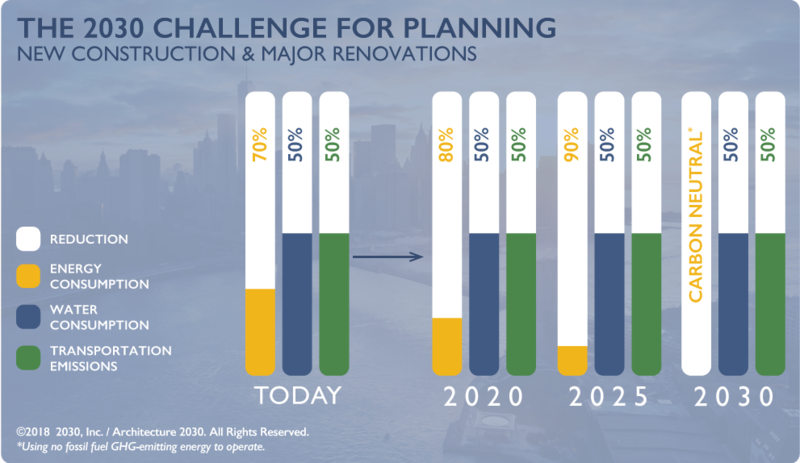 2030 Districts are led by the private sector, with local building industry leaders uniting around a shared vision for sustainability and economic growth – while aligning with local community groups and government to achieve significant energy, water, and emissions reductions within our commercial cores. 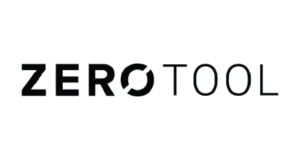 Architecture 2030 joins the World Green Building Council as a lead partner in a new project, Advancing Net Zero – a global project which aims to promote and support the acceleration of net zero carbon buildings to 100% by 2050. Fifteen Green Building Councils (GCCs) are participating. 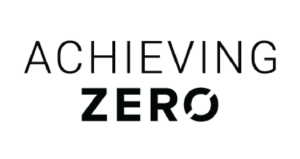 Programs for net zero carbon standards have be launched by GBCs in France, Canada, Brazil, South Africa and Australia.